Berlin, November 28, 2016 – The VR platform “Immersive Deck”, created by Illusion Walk KG and the TU Vienna, receives two awards for its innovation in the technology sector. VR Tech Award 2016: On November 16, the first VR NOW – The Tech Biz Art Conference was held in Potsdam, hosted by Virtual Reality e.V. Berlin-Brandenburg. 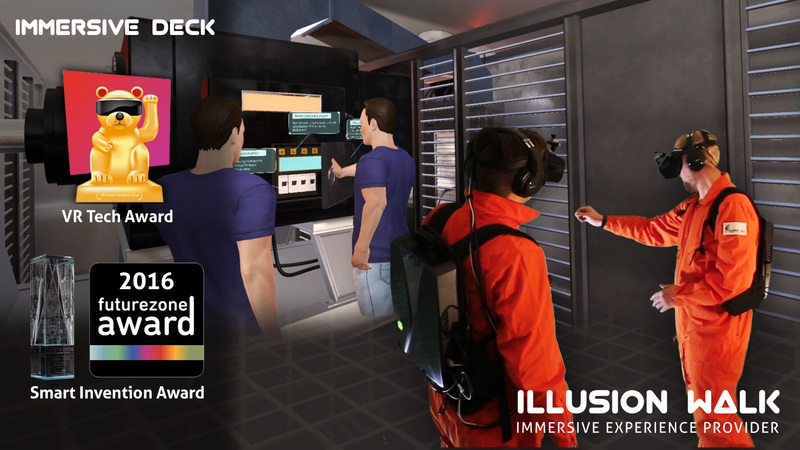 In the course of this event, Illusion Walk presented the Immersive Deck and was nominated for the VR Tech Award 2016, next to Crytek and XMG Schenker. futurezone-Award “Smart Invention”: The TU Vienna received this award for their scientific research on the Immersive Deck. 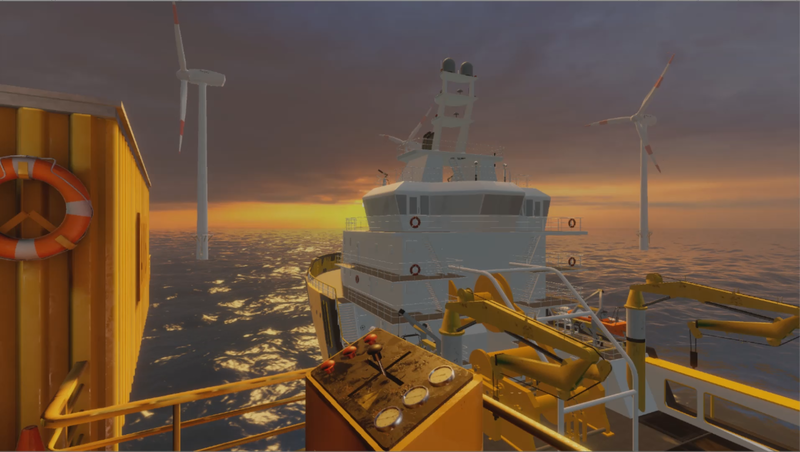 “We’ve been conducting research together as a team for over two years and found an easy to use, economic, and very efficient solution – the Immersive Deck.” says Dr. Hannes Kaufmann of the TU Vienna. 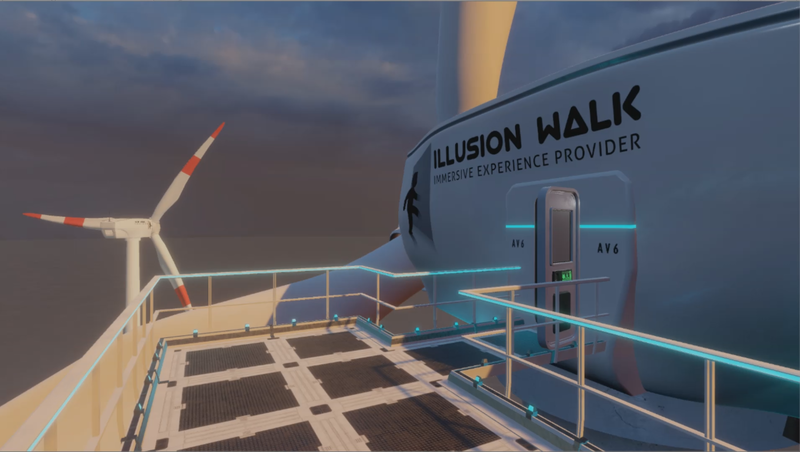 lllusion Walk is a young startup working on the development of a walkable virtual reality platform named “Immersive Deck”. We combine the latest hardware technology and prototypes with our software to bring our users the ultimate immersive experience: walking in large-scale virtual spaces! The Immersive Deck is a real-time holodeck based on a unique, interactive multiuser concept aiming at large-scale applications including gaming, edutainment, virtual training, and VR showrooms. The “Triple-Track®” software fuses existing tracking and motion capture technology with high-end real-time rendering. 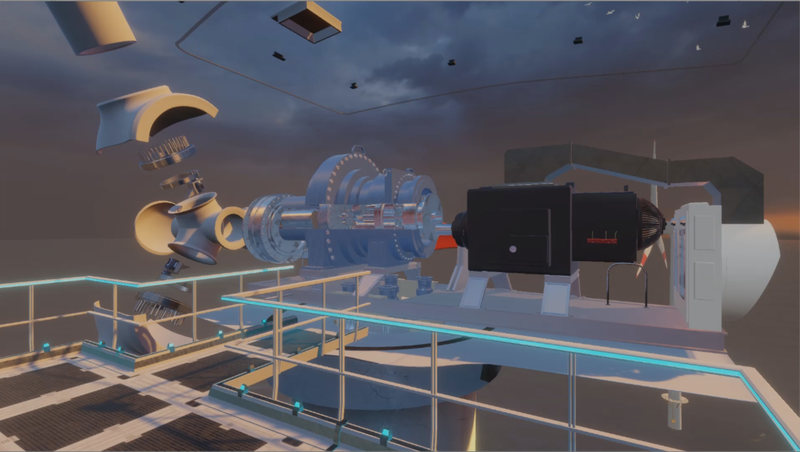 The modular structure allows for selection of the ideal setup combination for many different applications, from multiplayer gaming or walkable VR showrooms to virtual training scenarios. In addition to features such as large-scale tracking even from room to room, unlimited number of players, and lowest latency, the Immersive Deck also offers specialized tools including “gamemaster”, “character switch”, “virtual exit”, and “redirected walking”.